When your heart is set on a small luxury SUV, you may feel overwhelmed by the options. It may seem difficult to determine which model is a true standout, or which provides the most value. In these ways and more, the 2017 Acura RDX excels. Even when compared with the popular 2017 BMW X3, the RDX proves its worth. Allow us to help make your decision easier. Not only does the 2017 Acura RDX provide competitive power and luxury at a lower price than the 2017 BMW X3, but it also boasts better warranty coverage. The RDX starts at an MSRP from $35,6701, while the BMW X3 costs several thousand dollars more, at $42,050 MSRP. And while the BMW model has a powertrain warranty that only lasts for 48 months or 50,000 miles, the Acura vehicle promises powertrain coverage for 72 months or 70,000 miles. More likely than not, selecting a small luxury SUV means you’ll be packing a few passengers into the cabin, and as such, you want the peace of mind that your vehicle is safe. That’s why it’s so noteworthy that the 2017 Acura RDX earned top five-star marks across the board from the National Highway Traffic Safety Administration, particularly in the front passenger and rollover crash tests2. 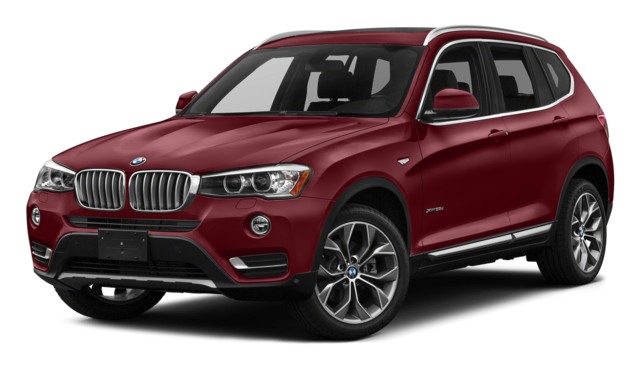 Meanwhile, the 2017 BMW X3 managed only four stars in those categories. 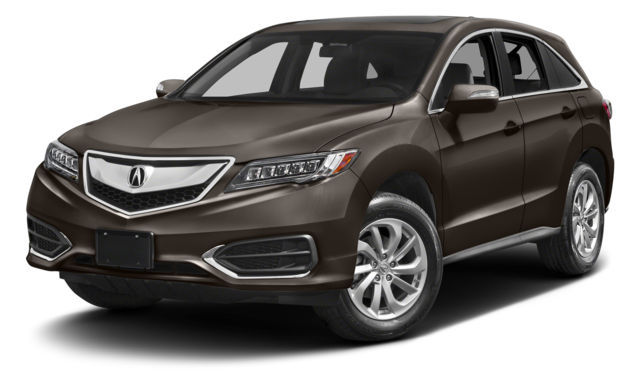 As evidenced here, the 2017 Acura RDX is a superior model in the small luxury SUV segment. If you’d like to learn more or explore your options, then contact the team at Acura of Ocean. We’re happy to help in any way we can! 1Prices shown are Acura suggested retail prices only and do not include taxes, license or destination and handling charge. Destination & Handling charge is $950 for sedans and $975 for SUVs. Acura vehicle accessory costs, labor and installation vary. Dealers set their own prices. Please consult your selected dealer. 2Government 5-Star Safety Ratings are part of the National Highway Traffic Safety Administration’s (NHTSA’s) New Car Assessment Program. For additional information on the 5-Star Safety Ratings program, please visit www.safercar.gov.